Structural engineering services for the design of a hotel resort comprising of meeting rooms, a large ballroom, restaurant and kitchen space, guestrooms and fitness center and spa. 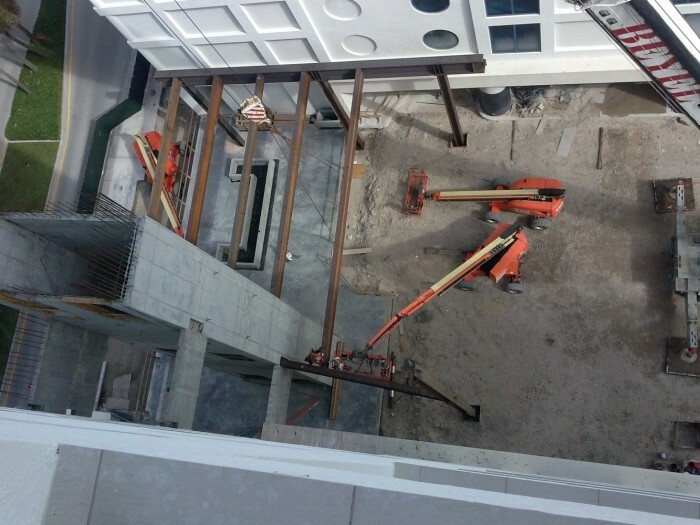 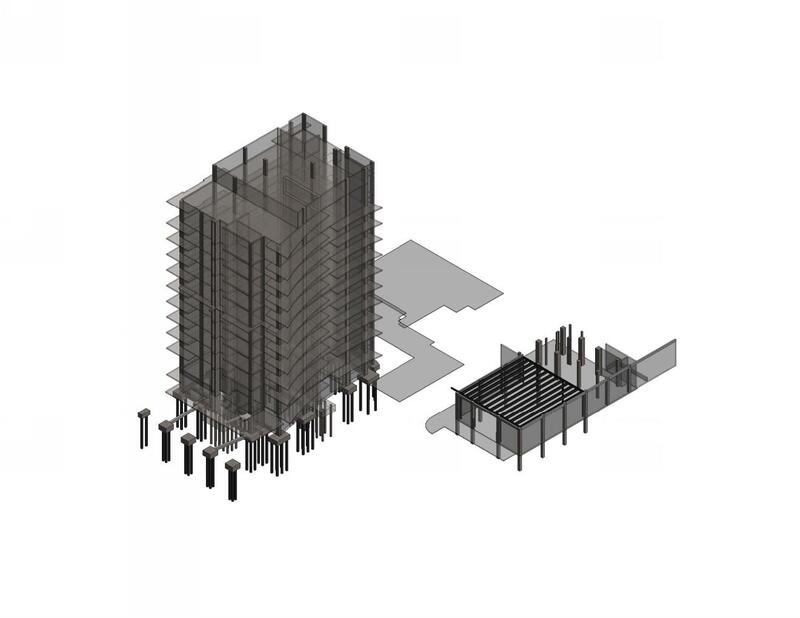 The primary structural component designed for this hotel is a post-tension slab with poured concrete columns and concrete block exterior walls. 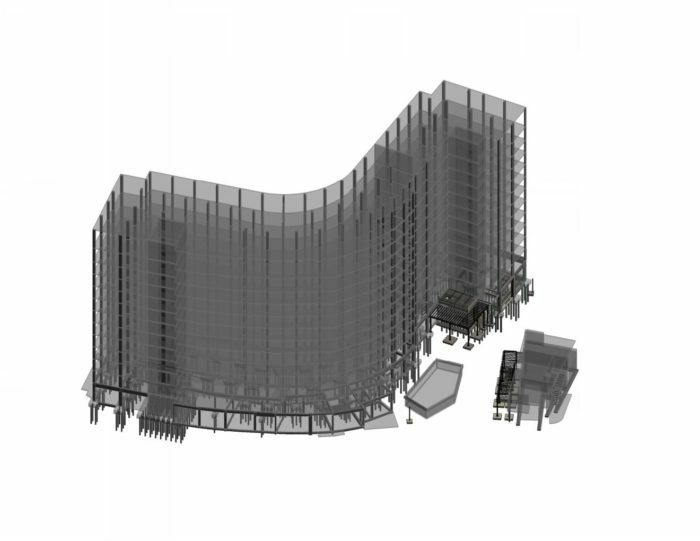 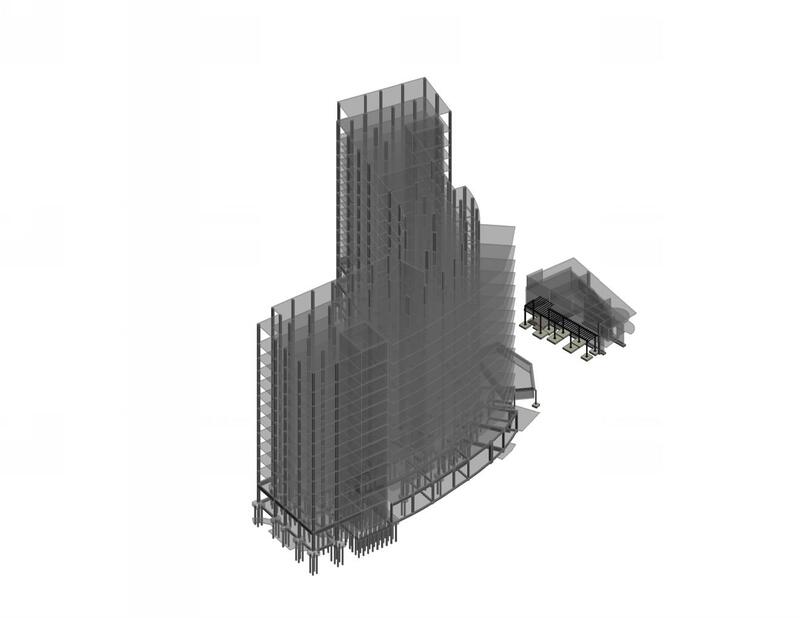 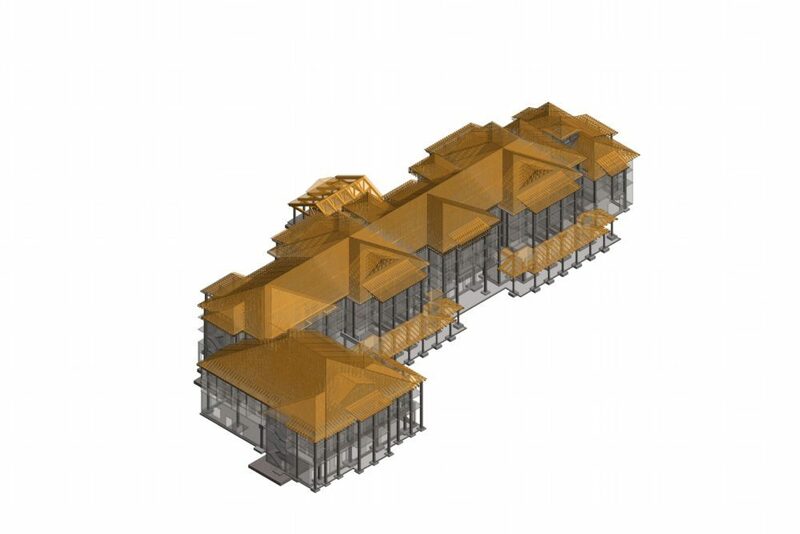 tructural design of a new, seven story hotel building, with parking on the ground and second floor. 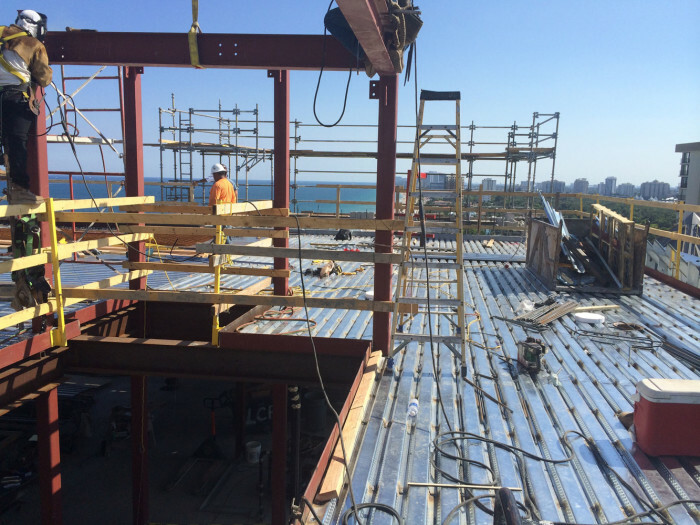 The third floor has a pool deck and common areas and the hotel rooms are on floors 3-7. 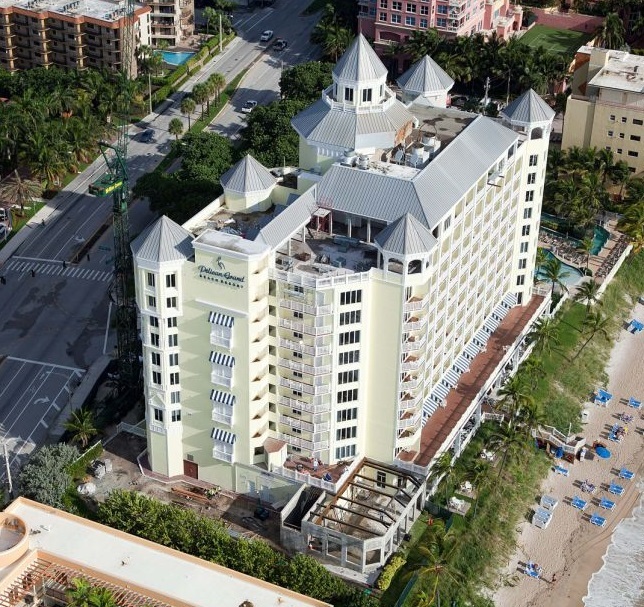 7 floors-142 rooms. 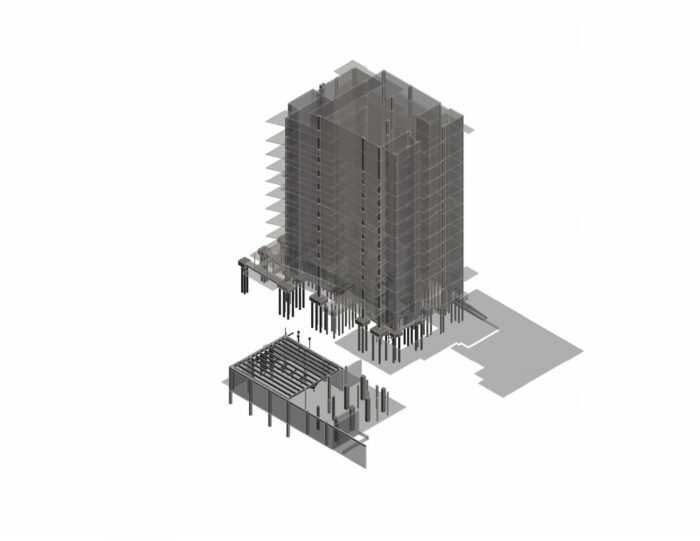 2 floor parking-116 spaces. 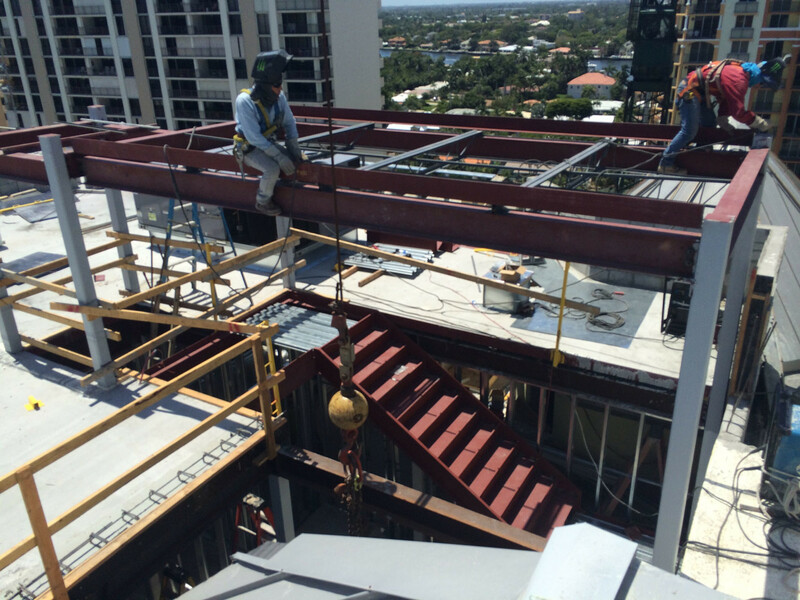 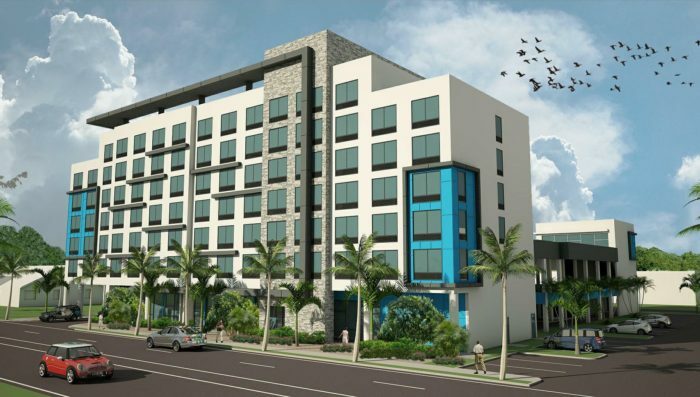 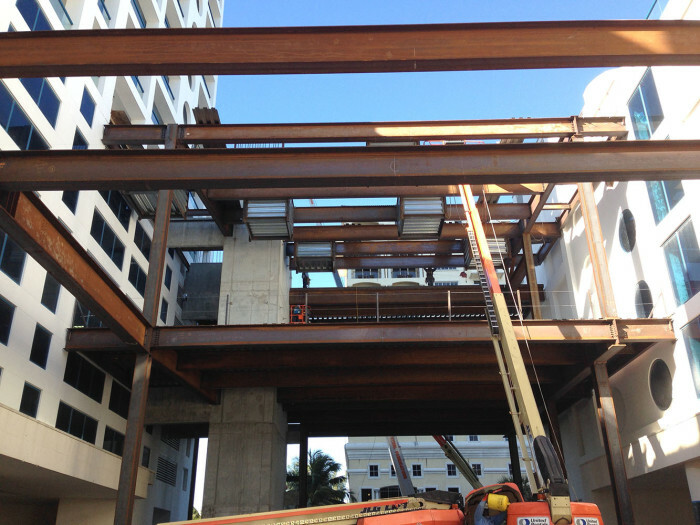 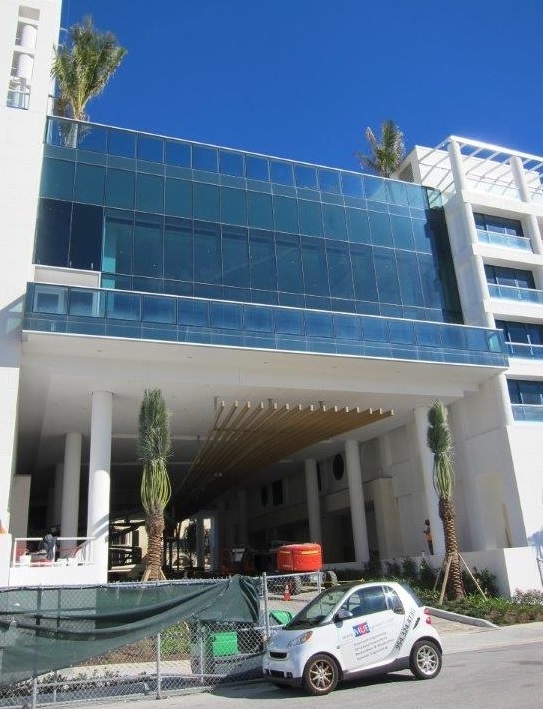 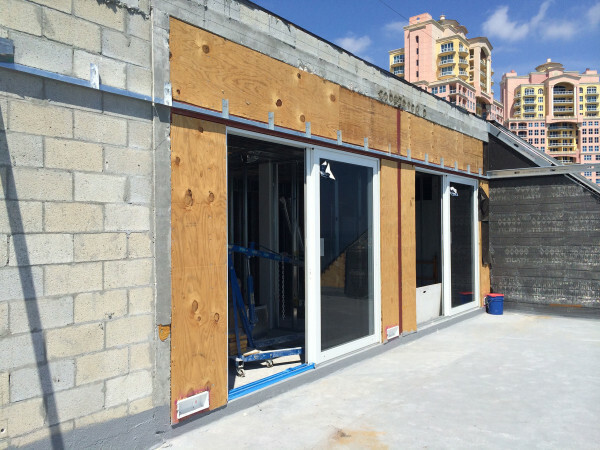 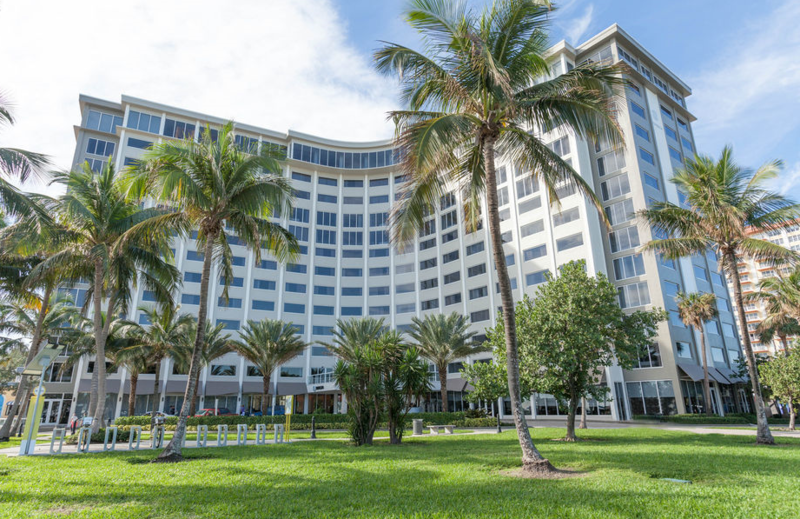 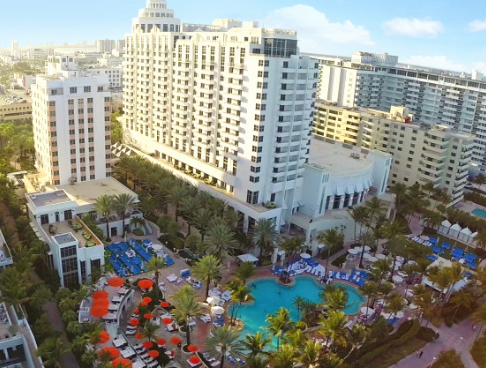 The total building square feet is 130,000.
the scope for this project involved the remodel and update of the site and existing buildings at the hotel resort. 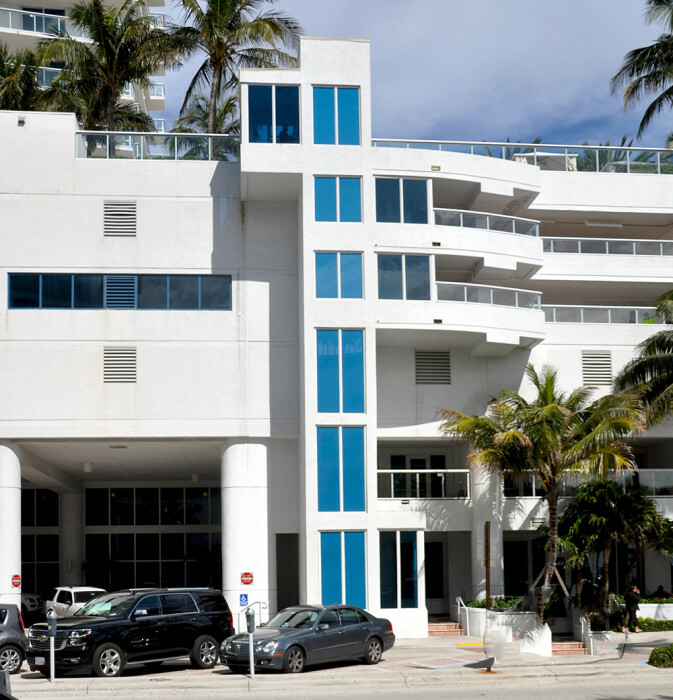 The renovation included remodel of the front entrance, lobby area and second floor, new vestibule of main building, structural modifications to a two-story building, design of a seaside bar, and structural design for updates to the existing pool structure. 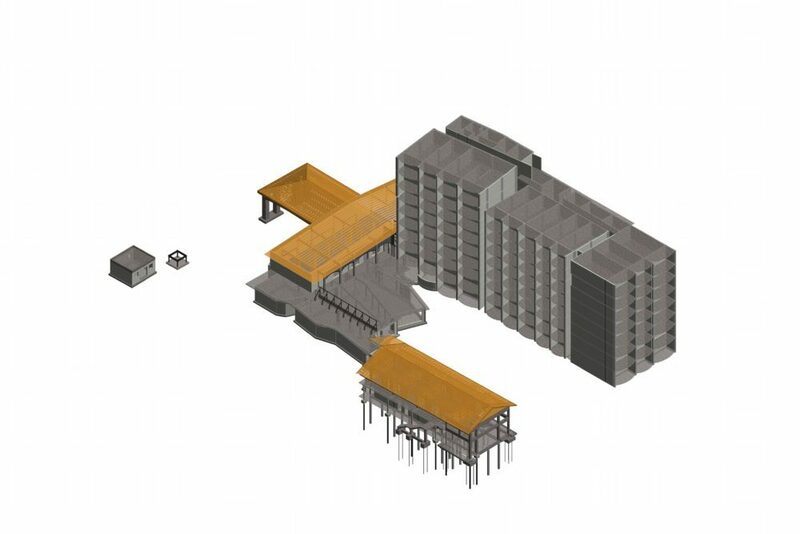 Design modifications to the existing structure to accommodate an additional 105,000 square feet, consisting of a new elevator and stair lobby, meeting rooms, ballroom and a new recreation deck on the sixth floor. 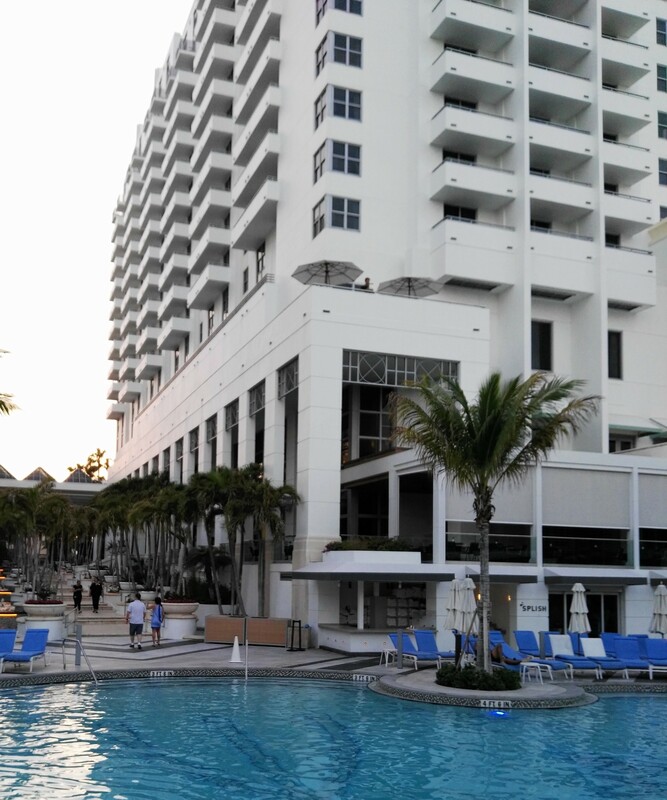 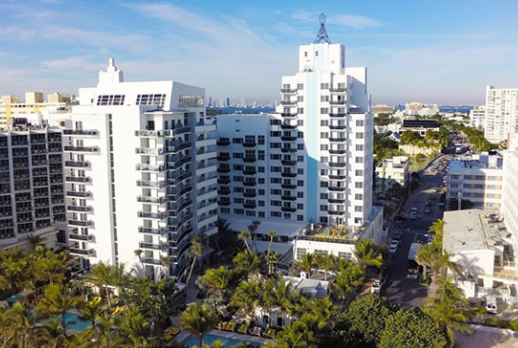 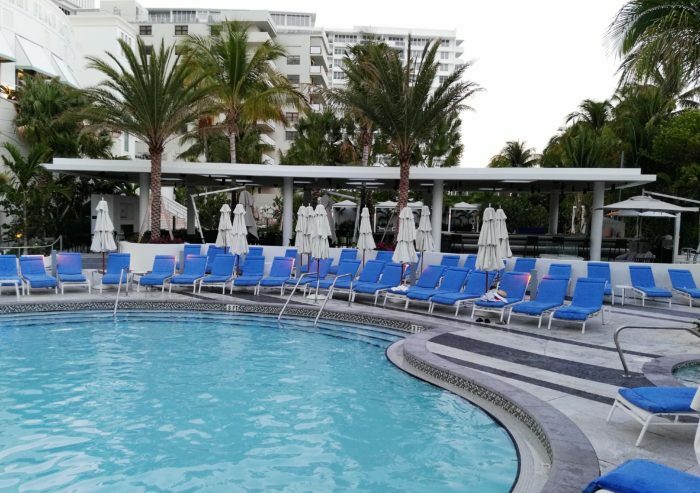 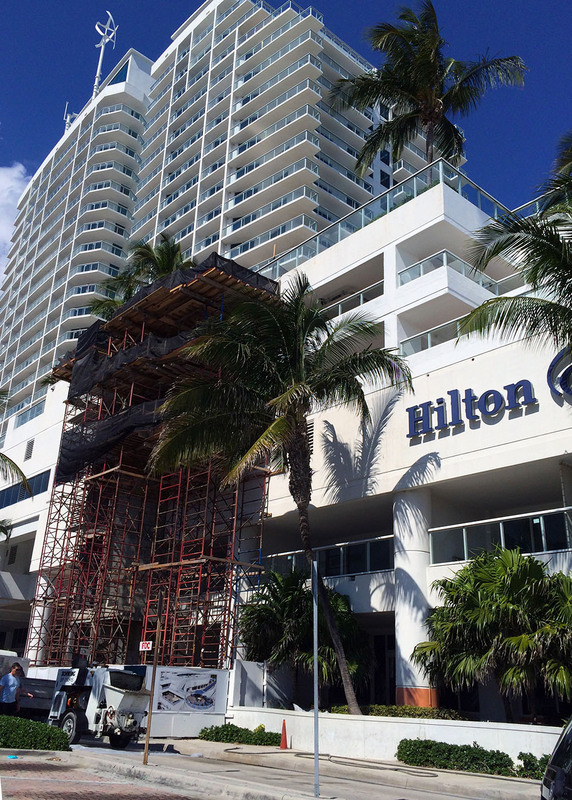 MUE provided structural consulting services for the change of use of some areas in this beautiful historic art deco hotel in Miami Beach. The changes consisted of a new conference room on the third floor, redesign of the floor supports to endure the higher loads involved with a conference room and minor changes to the walls and the floor. 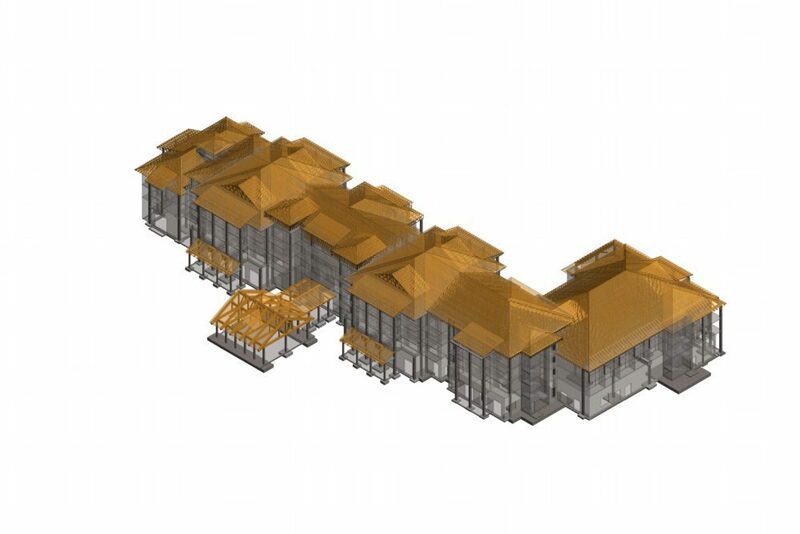 The scope of this project involved an interior renovation and refurbishment to part of the existing ground floor. 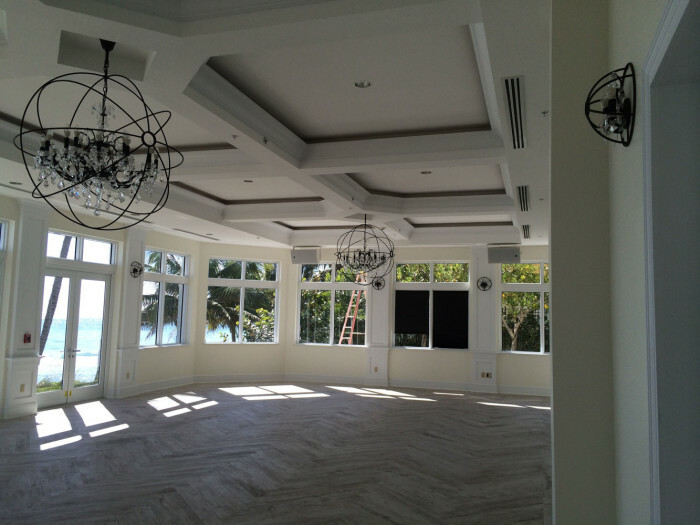 The renovations included conversion of interior space to a new restaurant and bar areas with ocean view dining, the addition of a fitness room and remodel of the interior lobby area. 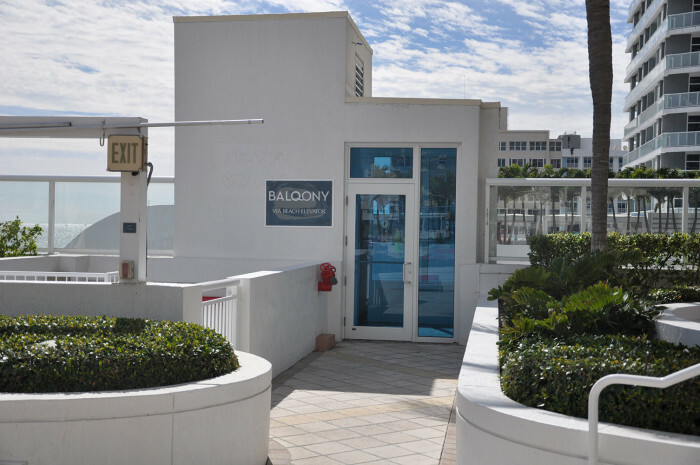 Supplemental space was added to the existing hotel by structurally designing a ballroom addition on the ground floor and adding a partial new 12th floor and roof terrace to the existing building structure. 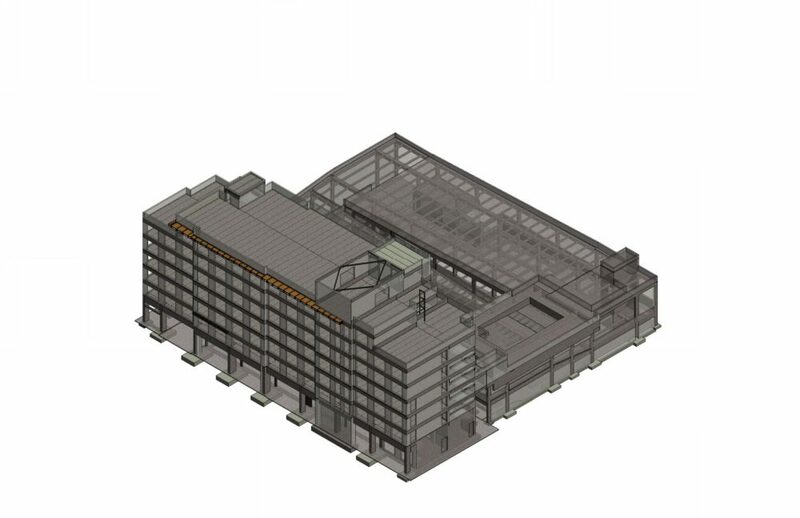 Structural design of a 600sf new open-air bar structure, including concrete post-tensioned roof framing and miscellaneous wood trellis shade structures. 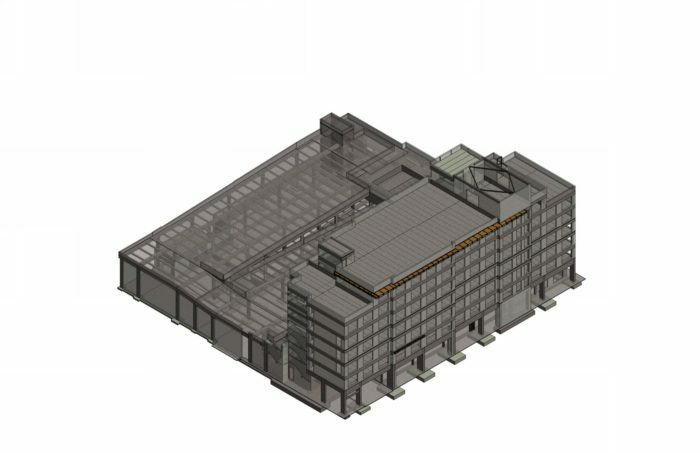 A key component of the project was to design the integration of the new building components with the existing main building structure. 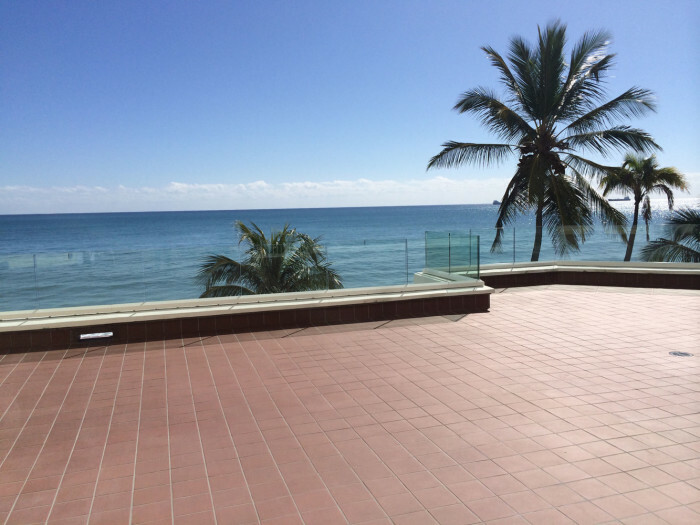 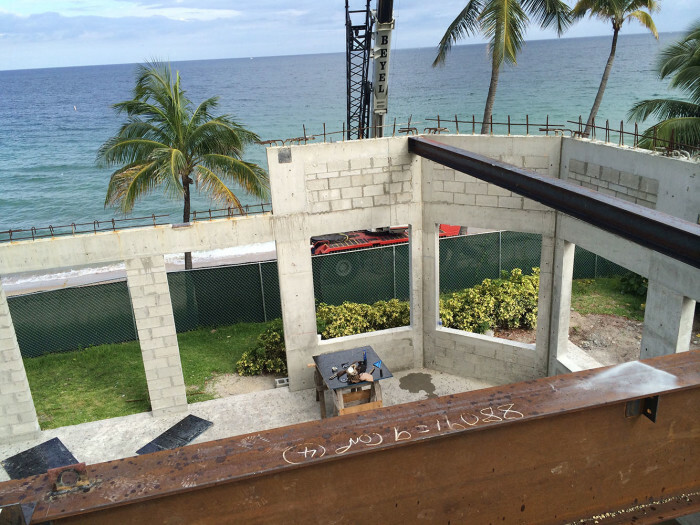 In addition, MUE designed new retaining walls and on grade concrete steps at pool deck level, the replacement and reconfiguration of the existing exterior ballroom stairs, and an 450sf of elevated wood deck supported on wood rafters and wood beams. 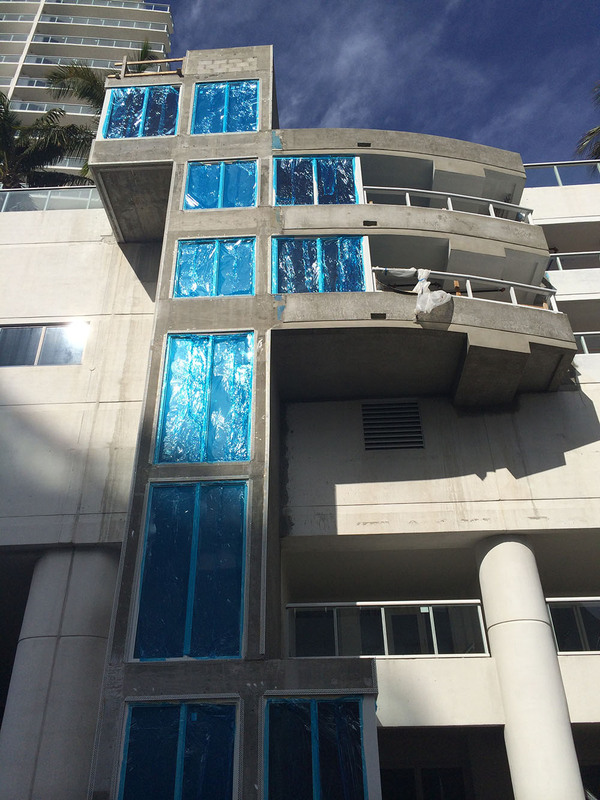 A new exterior elevator enclosure and extensions of the 4th, 5th and 6th floors were designed for the existing building. An elevator was designed from the ground floor to the 6th floor. 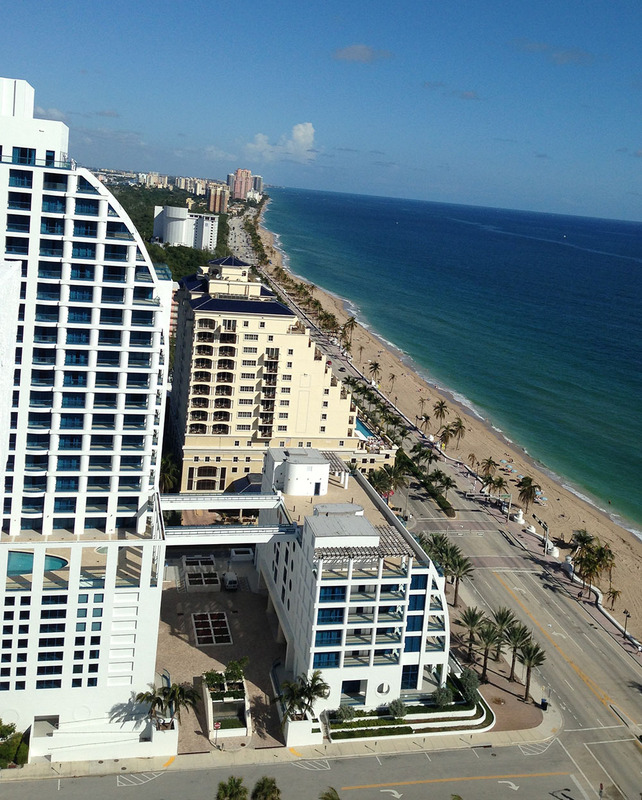 The 5th floor was extended to accommodate an observation deck, cabanas and bar area around the pool. 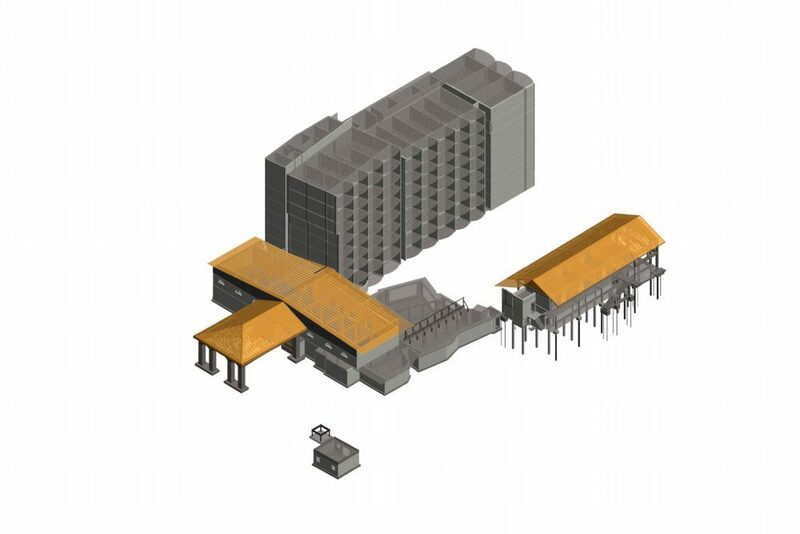 Furthermore, a new exterior stair connecting the 4th through 6th floors was designed.